CINDERELLA AT THE BALL!!!! 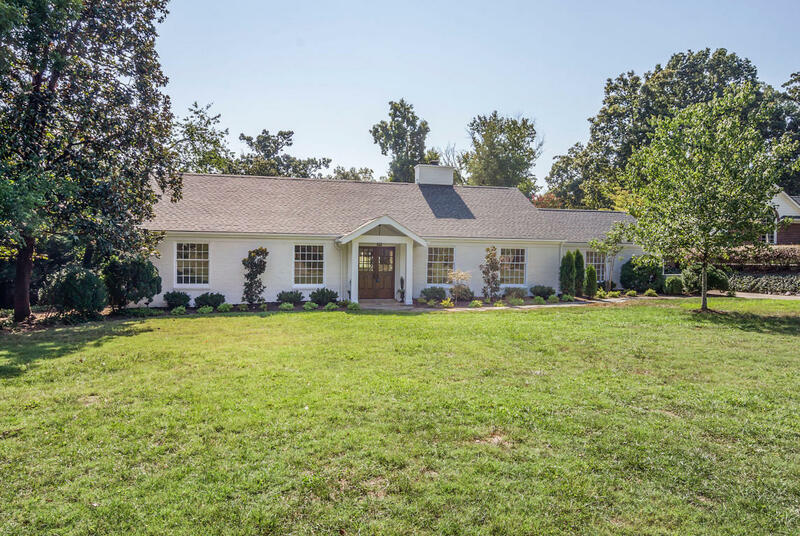 Beautifully renovated from corner-to-corner, this amazing Speckhart Family transformation has rendered one of Sequoyah's finest sophisticated cottages. High-end expanded Kitchen with Carrerra Marble counters, dual stainless ovens, wall-mounted refrigerator/freezer, new Butler's Pass,% subway tile backsplashes. Family/Keeping Rm with 2 walls of floor-to-ceiling glass doors/custom built-ins/& new hardwood floors. New custom wooden double School House Doors lead to deep Entry Hall and oversized Living Room w/fireplace. Master Suite with new Bath and room-sized Closet/Sitting Rm, 2 other re-fortified Bedrooms with chic track doors and shared new Bath. Glorious Hardwood floors/lighting/ whole-house generator, and much more. MAGAZINE-WORTHY APPEAL!!! !